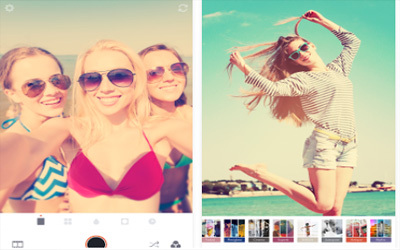 Previous version Retrica 4.2.0 apk for Android will help you to downgrade or install older app easily. This is one of the best Photography apps. We added 7 NEW FILTERS carefully designed for selfie. We’ve improved the quality of filters! Enjoy the sharper and clearer image!